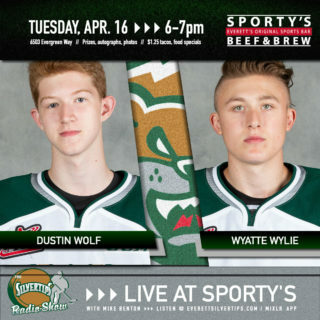 EVERETT, Wash . – He’s a dark horse with a bright future: with no need for attention, one member of the Everett Silvertips will stop at nothing to see his team succeed. 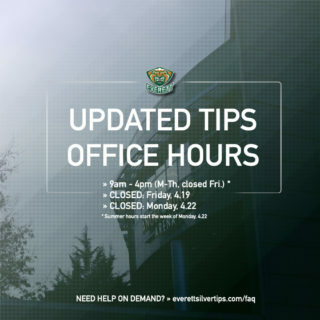 There are few complexities behind the success of Tips forward Bryce Kindopp. Quite simply, the team comes first and he does his best for them. After spending two seasons buried under veteran forwards, the right wing out of Lloydminster, Alta. made his breakthrough in 2016-17, tallying 14 points in 60 games. Last season, he more than doubled that. With 24 goals and 12 assists, the 19-year-old racked up 36 points in 72 games. He had six game-winning-goals and received the 2017-18 Iron Man Award for his efforts and sacrifices night after night. However, he is by no means the guy in the spotlight. Each teammate that was asked about him had an abundance of great things to say—followed by shock and confusion that he wasn’t invited to an NHL camp this summer. While many players lose confidence from a lack of minutes or attention, Kindopp doesn’t seem to have that issue. Regardless of his status, Kindopp had the confidence to break out against top lines of competition. He had two-goal games on six separate occasions against top competitors such as Victoria, Seattle, Lethbridge, Tri-City, and Portland. 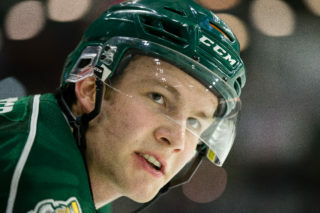 With the indefinite skill and work ethic to play top line minutes, teammate and fellow Tips right wing Luke Ormsby believes he is key across the board. 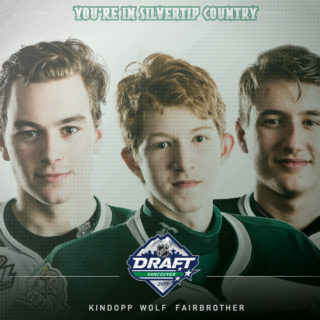 Even after a notable amount of success and unfathomable hours of hard work, Kindopp still credits his improvement on the ice to his teammates. Kindopp is heading into his third full season knowing that there is work to be done. He’s focused his training this summer with goals to get bigger and faster while improving the strength behind his shot, hoping to help fulfill the championship goals of his team. Fonteyne believes that Kindopp has what it takes to make this goal possible. Kindopp’s goal for the season? In character, it involves the success of this team. Kindopp’s drive to see his team succeed has molded him into a coachable, reliable teammate who is available at the drop of a hat. 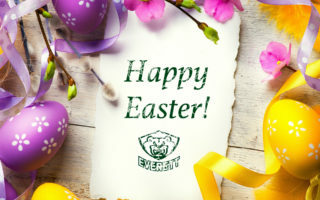 He will be back in Everett this fall, ready to take a step into bigger minutes and help lead his team to the success that he so desires for them to see.